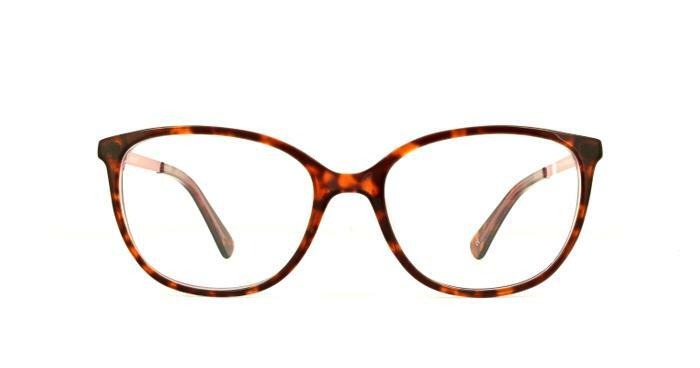 Scout has crafted a beautiful and minimalist plastic frame that combines with metal temples for an effortless look. Available in a variety of dual toned colourways, this place can be suited to fit your style and needs. Lovely shape and colour - love my sunglasses! These are lovely glasses and a perfect fit.